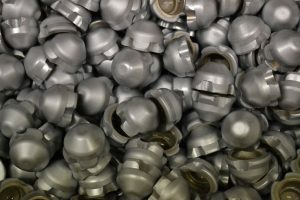 We have a facility for sulphuric anodising and the dying of aluminium. We are currently able to offer coloured anodising in black, blue, red and gold. 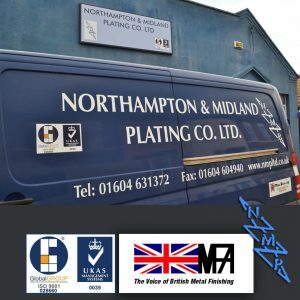 Lengths of natural anodising can be offered up to 2.5 metres in length.